I would like to take this opportunity to welcome you to Chatsworth International School - Orchard Campus, an IB World School, located in Singapore. Chatsworth is well known and respected globally due to its commitment to international education, philosophy and ethos. This diverse school community representing over forty nationalities embraces and celebrates all cultures. As a PYP school, structured inquiry is embraced by the teachers and students in terms of teaching and learning. Teachers strive to develop students’ research, communication, self-management, social and thinking skills. The international curriculum offered at Chatsworth is differentiated to meet the individual needs of each of our students, encouraging them to question, collaborate, problem solve and lead investigations to develop these essential learning skills. Chatsworth is regarded to be a very caring school whose stakeholders value building and nurturing positive relationships. The triangular relationship between the school, parents and children is built on consistent communication. Communication also allows the teachers to truly know and make meaningful connections with their students. In doing so, the children realize that they are cared for at school enabling them to feel free to take chances and become risk takers in a safe learning environment. Due to our teachers and the relationships that they build with the students and their families, children love to come to school each day, something that we do not take for granted. We feel the website reflects our school’s commitment to our students and their families. Should you want to know more about Chatsworth - Orchard Campus, we would enjoy meeting with you to share more information. It is a pleasure to welcome you to the primary section of the Bukit Timah campus of Chatsworth International School. Although we are new to this campus, Chatsworth International School has been a well established and respected school in Singapore for many years. Many of the staff that work at Bukit Timah primary campus moved over from the East campus when the Government took back the site to develop the area. Others have joined us from the Orchard campus and some from International schools from all around the world. 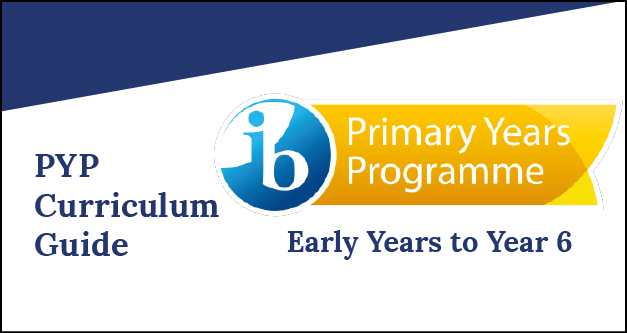 We are an international school that is committed to and teach the IB PYP curriculum. Our students represent many nationalities and are very much international citizens. They act and think in global terms, showing a high degree of responsibility and commitment to their world, as well as their own learning. Teaching is well planned and organised, designed to meet the collective and individual needs of the students. Importantly, it is authentic in context and is highly engaging. Our students love coming to school as it is a joyful place to be. Our school has an amazingly positive culture. There is a level of respect shown by all our students and staff to one another that contributes to our culture. Children and staff care for one another. Students leave the primary section of our school as increasingly confident and well-rounded individuals, ready to take on the more complex challenges in front of them. We commit to establishing strong relationships with your children and nurturing them to be the best people they can be. If you decide we are the school which could be the right fit for your children, please, make an appointment to visit.